Why is GoldCoin so important? Unlike the securities, stock options, profit sharing and other wealth Building plans of centuries past, this is more than just a new way to build wealth: It’s a proven system where awards are based on math alone. Thanks to its SegWit-free design, the ledger is truly verifiable and safe. Even better, it’s powered by an innovative 51 percent defense algorithm and devoted community working together to keep anyone from rigging the game. 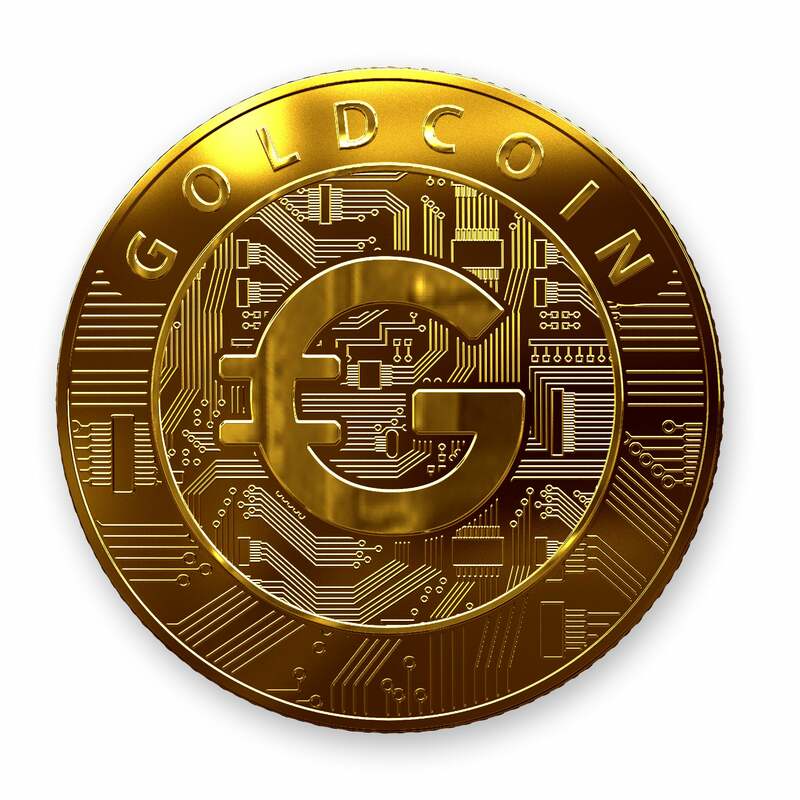 Why is now the right time for GoldCoin? People are tired of traditional money. traders deserve better than unknowns, and so do regular users. When the institutions we’re supposed to have faith in have proven they can’t always be trusted, crypto eliminates the need for dependence on a central authority. True equality isn’t about everyone being the same. It’s about giving everyone equal access to opportunities. GoldCoin achieves this by taking unreliable human nature out of the equation. Trading in GoldCoin is intentionally designed to be easy. Anyone can use it to send money without fees, hold wealth or do business. Anyone can contribute to the software by following the basic coding guidelines and rules. From sending money back home to building nest eggs, GoldCoin delivers maximum economic flexibility. Where can I get Goldcoins?